 Fortrose and Rosemarkie Golf Links, sample dining menus. Catering at Fortrose & Rosemarkie Golf Club is very much suited to your requirements with excellent traditional Golf Club cuisine on offer. 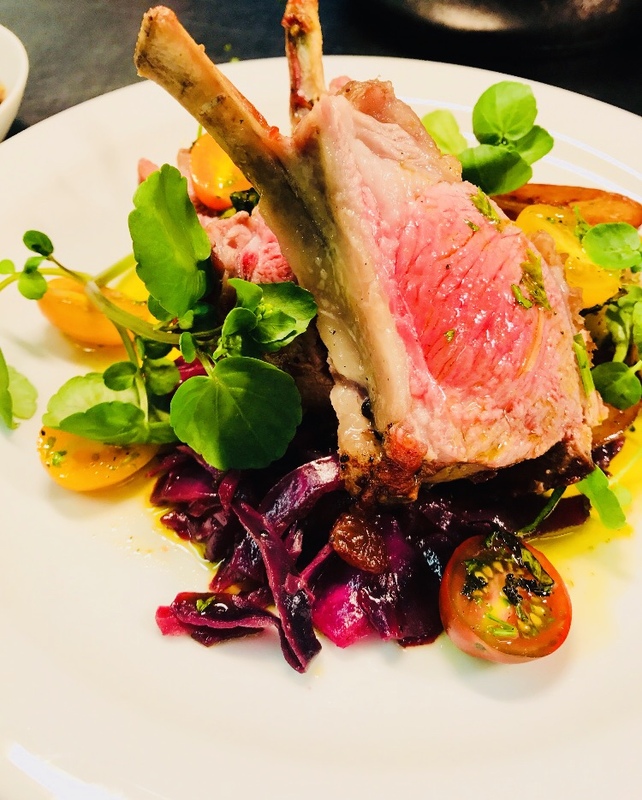 The Chanterelle Restaurant will cater to your requirements and they opened on Monday, 25th March 2019. To make a booking/reservation please telephone the Golf Club on 01381 620529 (option 2) or contact Lynsey McCallum and her team direct on 07437 716063. 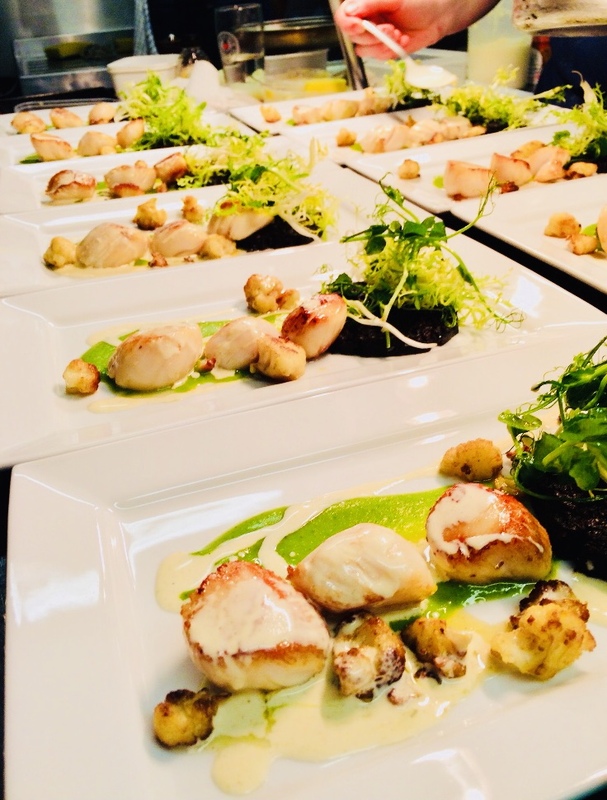 Catering is available throughout the season with special packages also available for group bookings, private functions and the overall dining experience for members, guests and visitors who come to Fortrose & Rosemarkie Golf Club. Members/Social Members will receive a 10% discount from the prices stated in the menu's below.